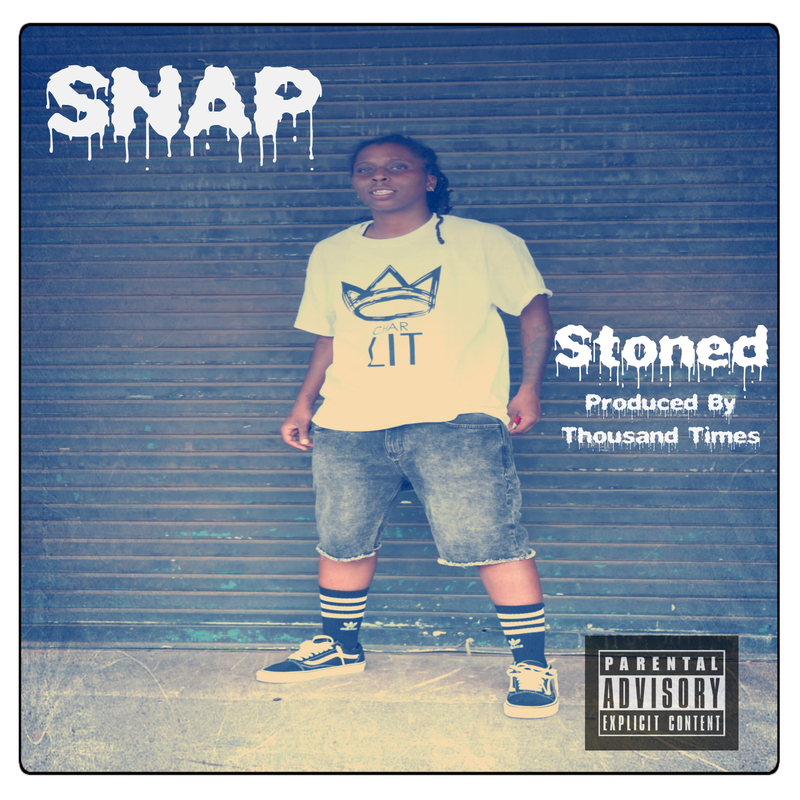 Earlier this week hip hop recording artist SNAP released the cover art for her latest single ‘Stoned’ produced by Thousand Times. The female MC also leaked a rough edit of the track and has been getting good feedback on the song. Check out SNAP’s IG to get and exclusive taste of her latest hit!